Having unexplained aches, pains, or restrictions in movement and mobility? Myofascial therapy might be the answer. 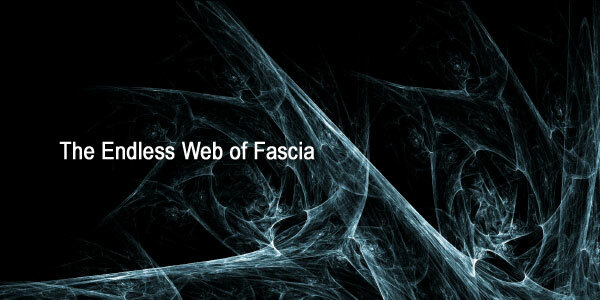 Fascia, connective tissue that interweaves and connects every muscle, bone, nerve, artery and vein, as well as, all of our internal organs; when pulled, injured, tugged or stretched on one part of the body ripples through the entire body to cause pain and discomfort in another part of the body. Trauma, inflammatory responses, surgical procedures, and general physical stress cause fascia restrictions that can produce tensile pressures of approximately 2,000 pounds per square inch. Myofascial Trigger Point Release Therapy finds and releases these restrictions, restoring comfort and mobility. Restore the natural, internal rhythm of your body to allow for self-healing and better health. A unique therapy to release internal tension and restrictions affecting the brain and spinal cord, which allows the entire body to relax and self-correct. As the natural rhythm and movement of cerebrospinal fluid that surrounds the brain and spinal cord is restored, clients experience natural healing and internal re-balancing. When restrictions are released, they activate self-healing capacities to relieve pain-causing dysfunctions in various parts of our body. The therapy has been effective in resolving long-held lesions, TMJ disorder, and many other pain and neurological conditions. The body often retains memory of past physical trauma, stress, and emotions that wears down and weakens the body over time if not processed and released in a therapeutic way. Emotions are carried throughout the body and manifest in a wide variety of physical symptoms, belief structures, and behavioral patterns. Indeed, healing one's body is interwoven with healing and release past emotions. Somato-Emotional Release is subtle body and mind therapy that helps process and release residual effects of past experiences. While we cannot change the past, this powerful technique truly helps transform the emotional charge and energetic hold the past continues to have on us.